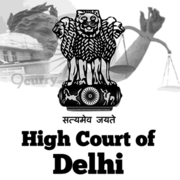 Delhi High Court Recruitment 2019 - Apply Online for 57 Senior Personal Assistant Posts in Delhi High Court, New Delhi. Online Applications are invited by High Court of Delhi from 15 Feb 2019 at 10:00 AM to 07 Mar 2019 till 11:00 PM for 57 vacancies. Graduate from a recognised University and having speed of not less than 110 w.p.m. in Shorthand (English) and 40 w.p.m. in Typewriting (English) on Computer with good working knowledge of Computer. Eligible candidates may apply online at Delhi High Court's website (direct link is given below) from 15 Feb 2019 at 10:00 AM to 07 Mar 2019 till 11:00 PM. Candidates log on to http://delhihighcourt.nic.in/. Delhi High Court Recruitment 2019 - Apply Online for 18 Private Secretary Posts in Delhi High Court, New Delhi. Online Applications are invited by High Court of Delhi from 01 May 2019 at 11:00 AM to 15 May 2019 till 05:00 PM for 18 vacancies. Delhi High Court Recruitment 2019 - Apply Online for 13 Administrative Officer (Judicial) / Court Master Posts in Delhi High Court, Delhi. 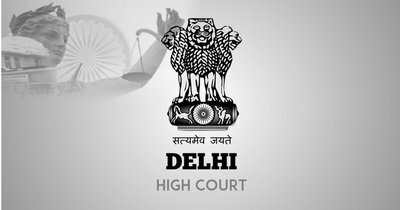 Online Applications are invited by High Court of Delhi from 30 Mar 2019 to 01 Jun 2019 for 13 vacancies.